Tweet our URL and #FnBKS to support our Kickstarter! 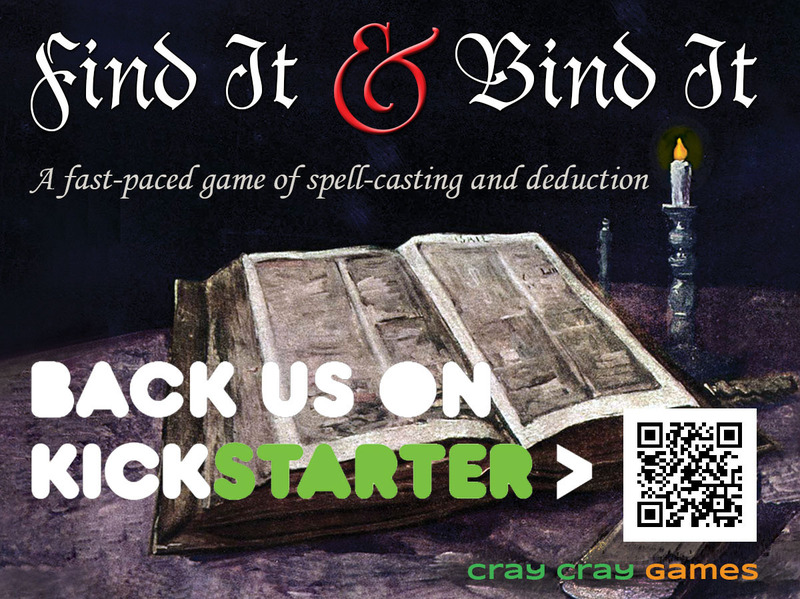 Find It & Bind It’s Kickstarter Campaign will start in 30 days on February 17, 2015 at noon. 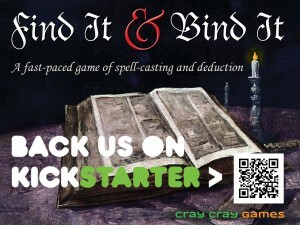 Use this URL http://craycraygames.com/FnBKS.html and #FnBKS to support our Kickstarter!